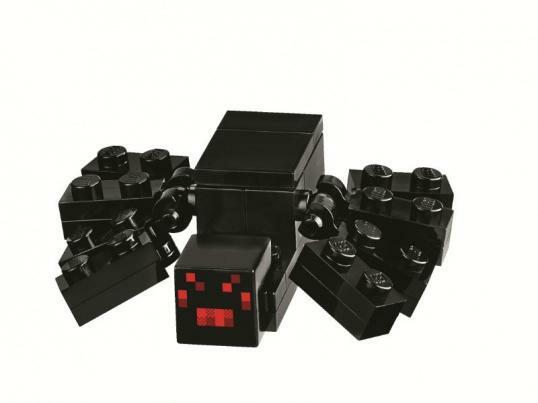 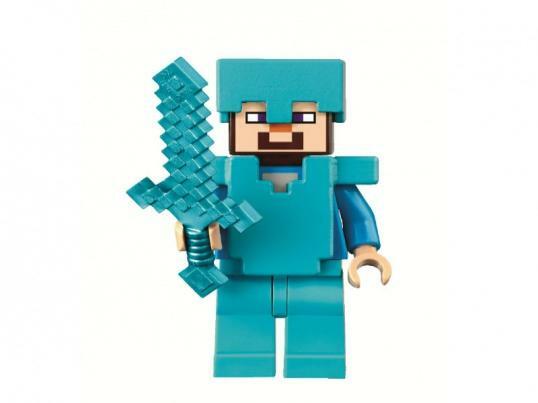 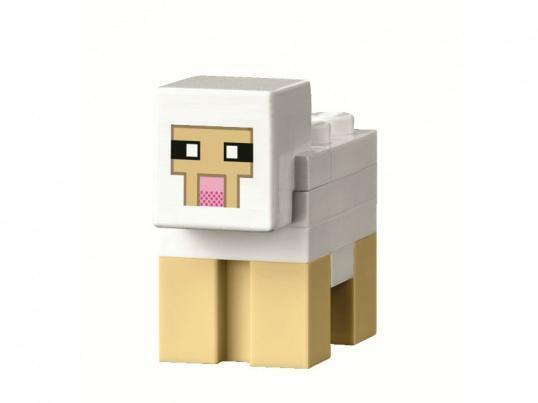 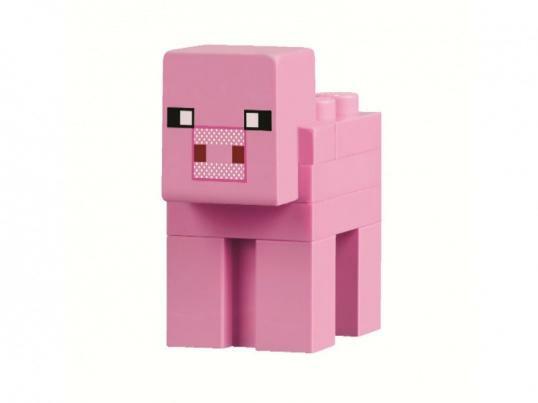 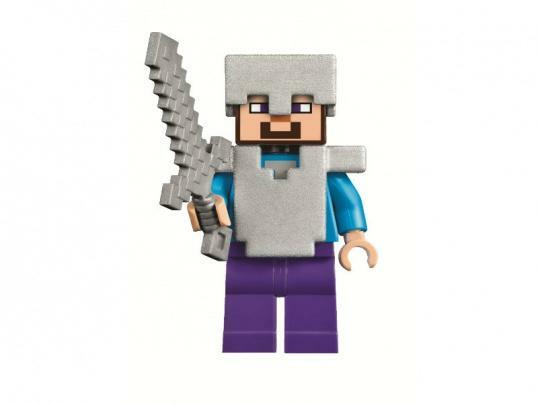 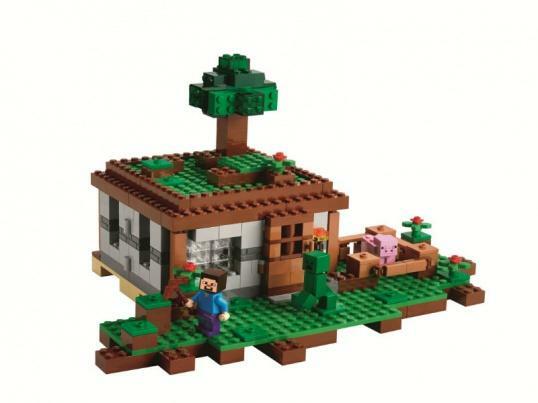 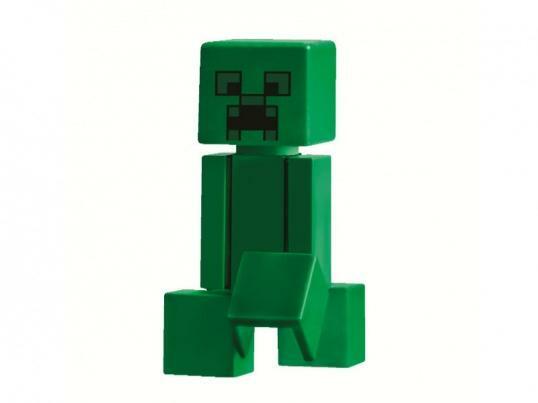 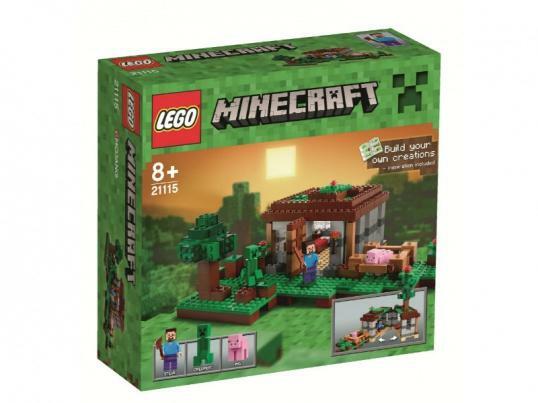 You can already pick up Minecraft-themed Lego, but your options will expand considerably come November. 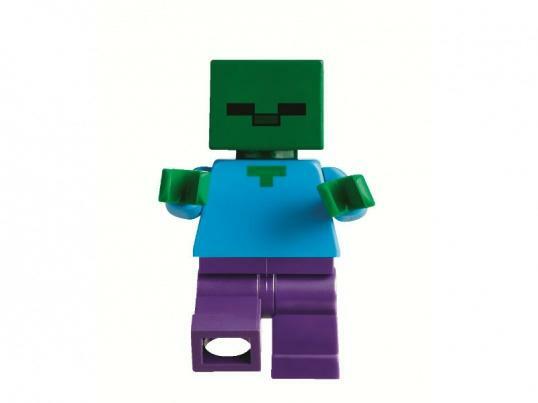 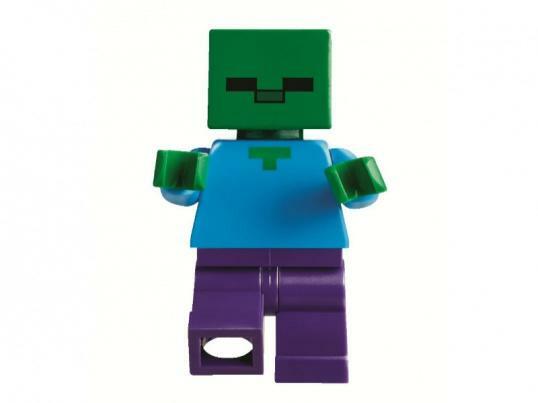 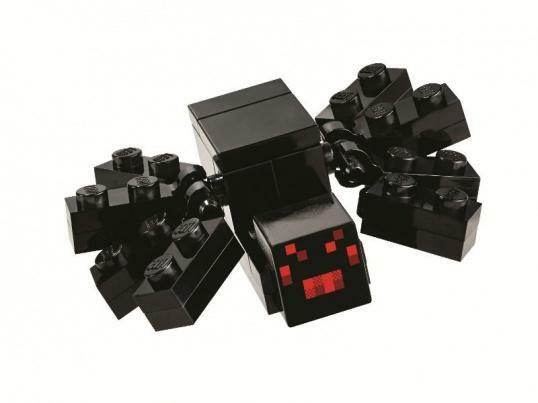 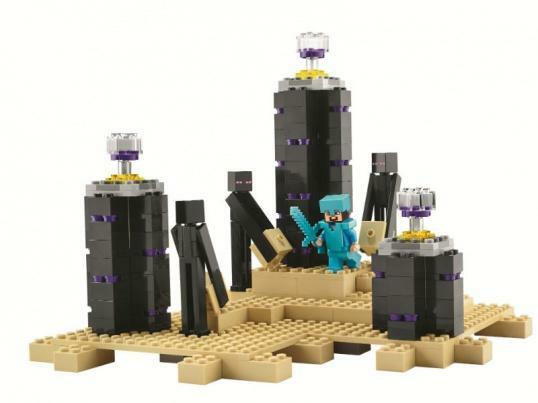 New sets prematurely showed up on Mir Kubikov’s online store without any official word from Lego; Mir Kubikov is a chain of franchise Lego stores in Russia, according to Gizmodo. 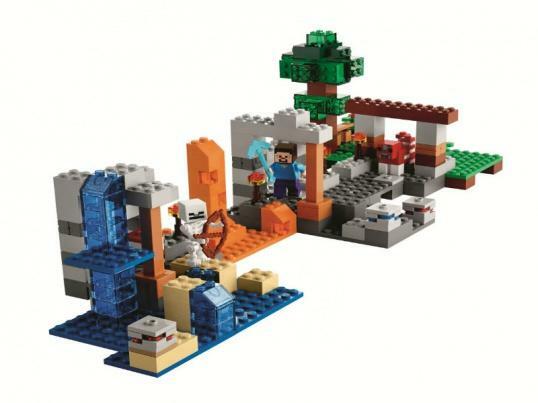 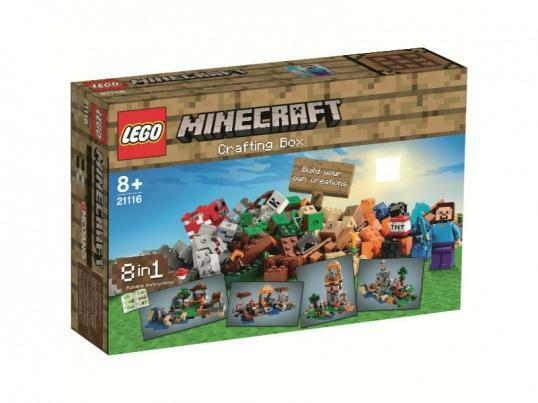 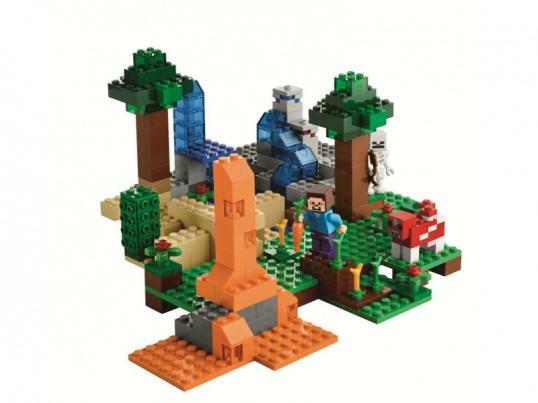 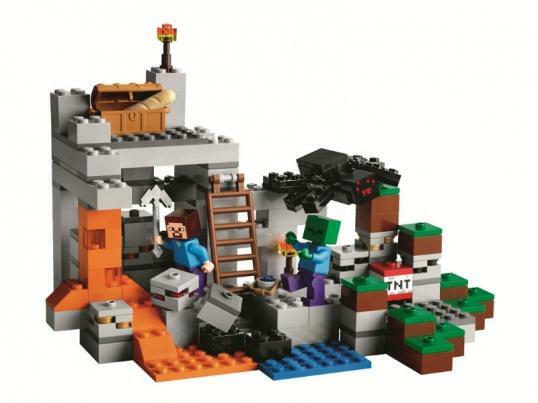 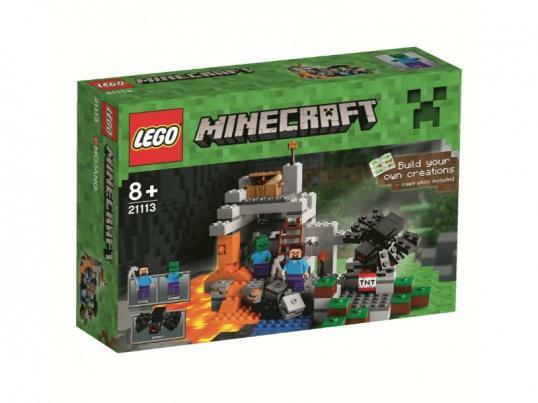 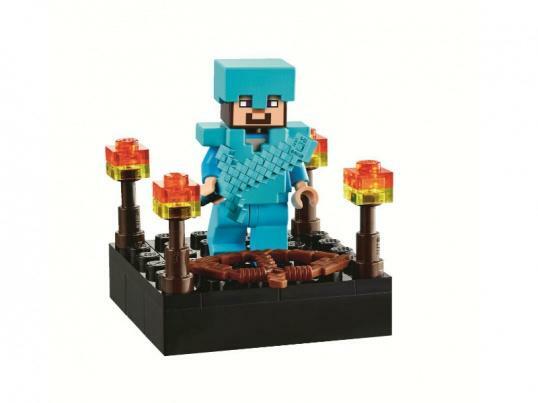 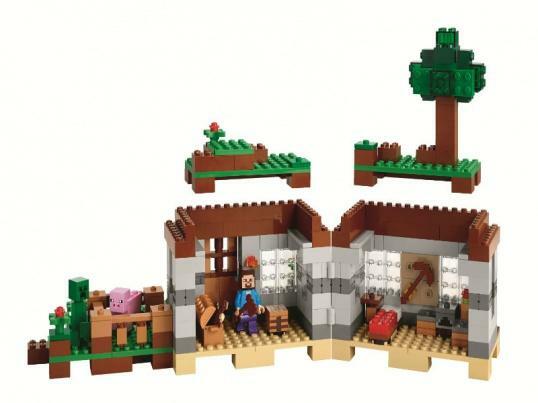 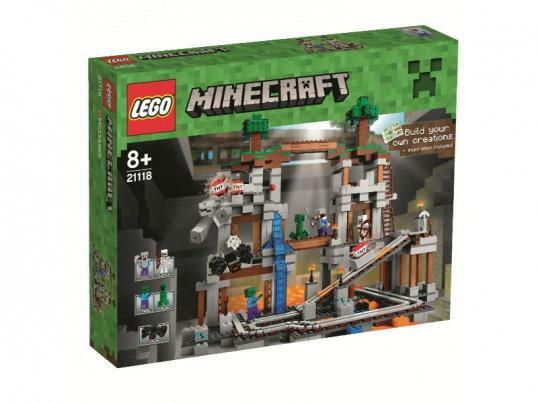 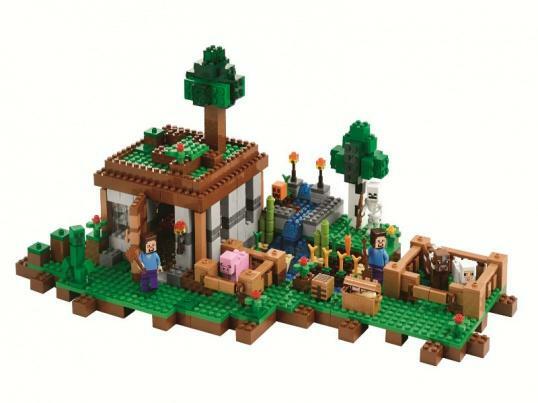 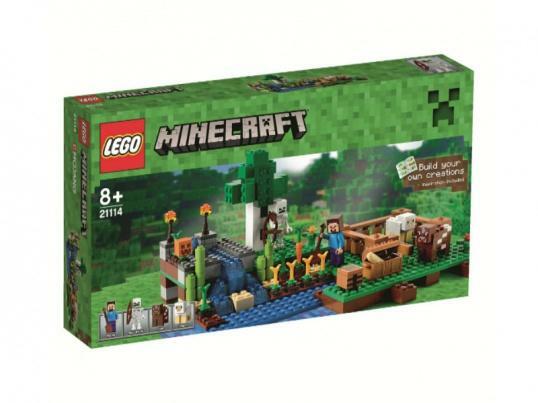 In all, the new sets include Cave, Dragon Edge, Farm, First Night and Workbench. 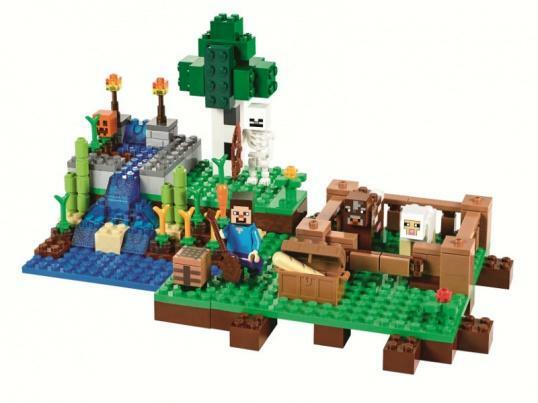 The minifigs look amazing, and decidedly more Lego than the previous Minecraft set. 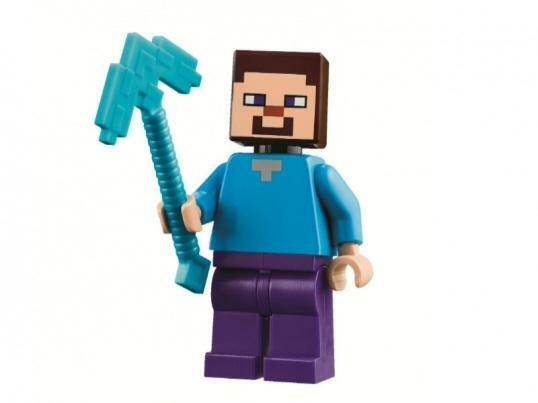 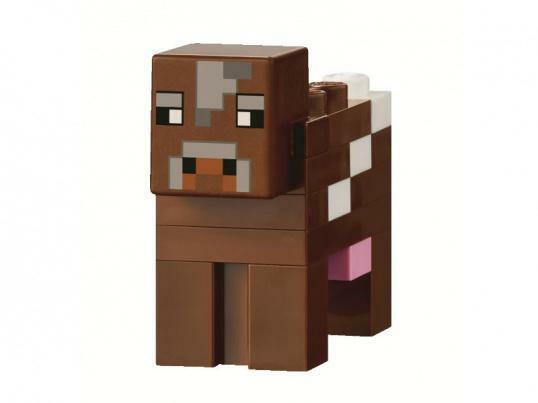 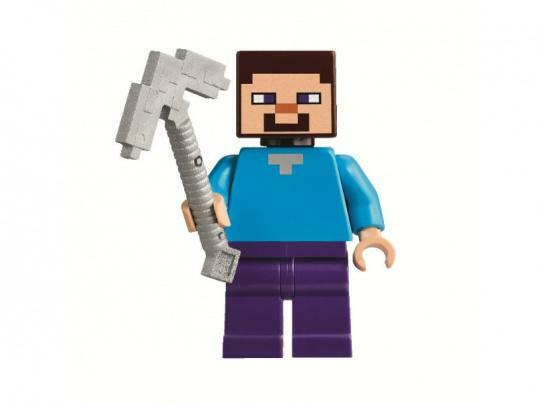 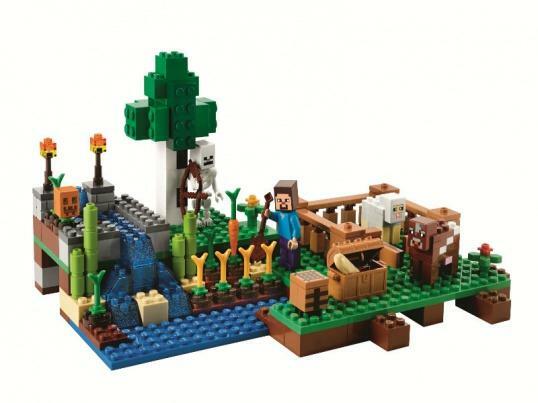 The Mobs and animals all look familiar, while Steve is less blocky. 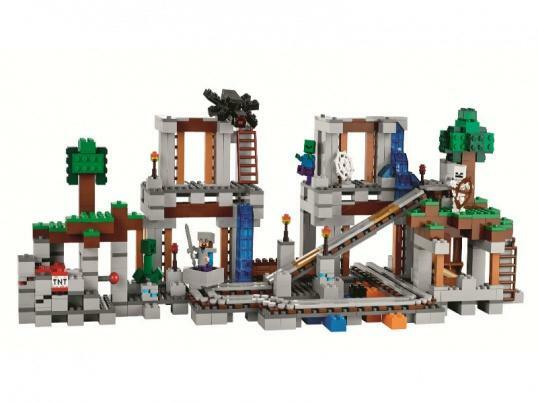 The sets themselves are your typical Lego fair, consisting of a small scene ripped straight from the Minecraft world. 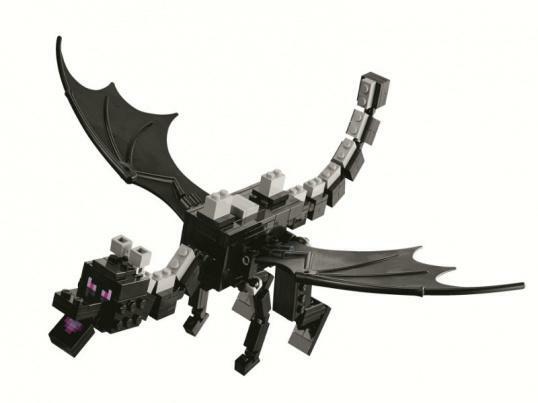 The pictures on Mir Kubikov’s site are pretty low resolution, but you get the idea. 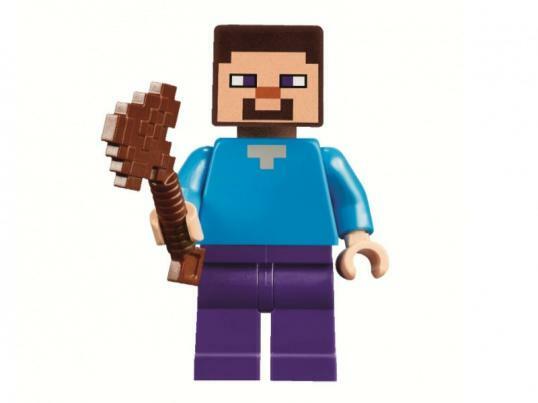 Minecraft is more popular than it’s ever been, and was in the news recently following Microsoft’s surprise purchase of Mojang. 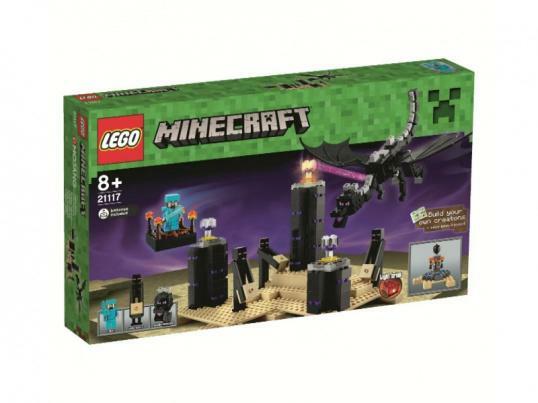 If you’re looking to pick one of these sets up, it looks like we’ll have to wait until November (but hopefully they hit sooner than that).